Available in 16 different sizes and formats (see below). 3 544,10 € tax incl. Round Adone: Ø 550cm, Ø 600cm, Ø 650cm, Ø 700cm. Square Adone: 350x350cm, 400X400cm, 450x450cm, 500x500cm, 550x550cm, 600x600cm. 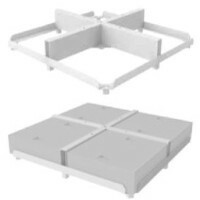 Rectangular Adone: 400x500cm, 400x600cm, 450x550cm, 500x600cm, 500x700cm, 550x650cm. 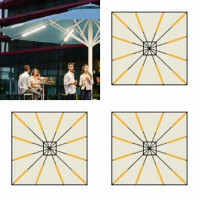 Adone is an elegant sun umbrella maxi to central column. Probably our most widespread model, thanks also to the great versatility that distinguishes it. Adone in fact, is available in 16 different dimensions, determining factor to find space of employment in any location such as: beach, poolside, restaurant, hotel, resort, bar, cafe and much more. 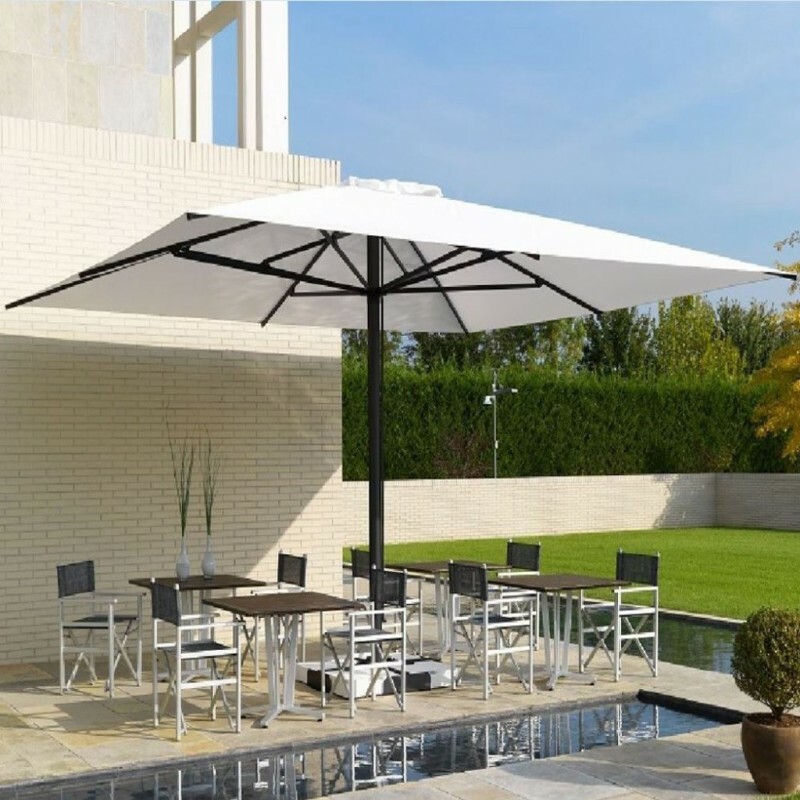 The innate beauty and its clean design, combined with high robustness and practicality, make Adone, a fantastic outdoor furnishing accessory, able to make your outdoor space exclusive: private, Contract and Horeca. 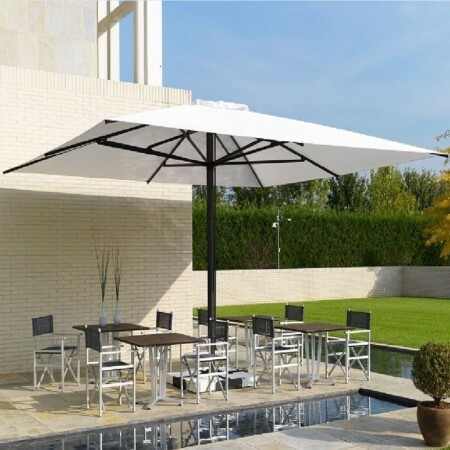 Furthermore, the accurate manufacturing quality and the excellent materials used, make this sun umbrella maxi, a point of reference in the modern market.